Musically speaking, rappers sometimes exist in a world of perpetual wish fulfillment. That world tends to be void of genuine emotion and/or substance. Bearing that in mind, Life is Good was a breath of fresh air. It’s mired in somber tones and reflective moods, yet it’s an emotionally varied experience. 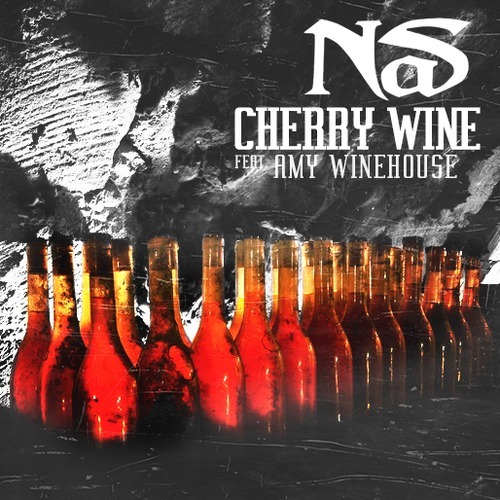 It’s most lighthearted moment is undoubtedly “Cherry Wine,” Nas’ collaboration with the late Amy Winehouse. The song has a lovely mood, and I’ve always been curious as to how a music video director might interpret its ambience. Well, I don’t have to wonder any more. The video has arrived. The song itself is a pleasant stroll through Central Park on a Sunday afternoon. Salaam Remi uses James Brown’s immortal “Funky Drummer,” but not in the expected manner. The horns and strings suggest jazzy lounge music. The twinkling triangle taps conjure the mood of stargazing. Nas pines away for his dream girl, but not at all in a simpish manner. In the second verse, he reveals that his life isn’t nearly as extravagant or wild as his image may let on. There’s nothing stereotypically “Hip-Hop” about the visuals. No gaudy jewelry, twerking strippers, or ballers making it rain. However, there are plenty of beautiful women. At the start of the video, one selects a song from a jukebox in a bar. Nas is tending bar in that same establishment, and is clearly smitten. He doesn’t act on his instincts right away, but continues to serve drinks as a married man approaches the apple of his eye. Black and white footage of Amy Winehouse is projected against a brick wall, adding a ghostly presence. While other rap videos show man-children who already have everything a man could want, “Cherry Whine’ shows a grown man wanting for something real. It’s rare that a rap star would show himself in such a light. Then again, we all have to grow up sometime. That was the entire point of Life is Good. Score one more for Nasir Jones. Ghostwriter or no, he’s still the best. Is that the official cover? Please respond asap. Thanks.